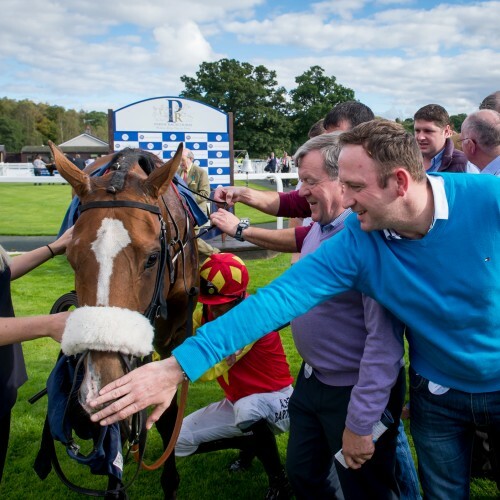 Owners and Trainers from across the UK and Ireland are always happy to arrive at Perth Racecourse knowing there will be a warm welcome and a team of knowledgeable, helpful staff on hand to assist them. We operate the PASS System and therefore encourage all Owners & Trainers to arrange their tickets via the online Concierge Service prior to arrival. The Concierge Service can be accessed via www.rcapass.com. 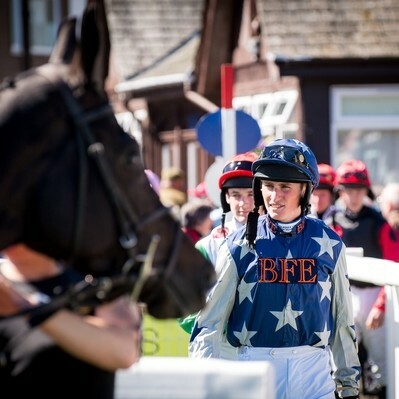 Clerk of the Course, Harriet Graham on 07843 380 401. 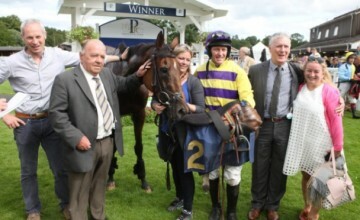 Raceday is a busy time for our visiting owners and trainers and our aim at Perth is to make it smooth, stress-free and enjoyable. The following information is here to help you. Should you have any further questions, please do not hesitate to contact us. Perth Racecourse are delighted to provide complimentary dining in the dedicated Owners and Trainers restaurant facility for those with runners on the day. 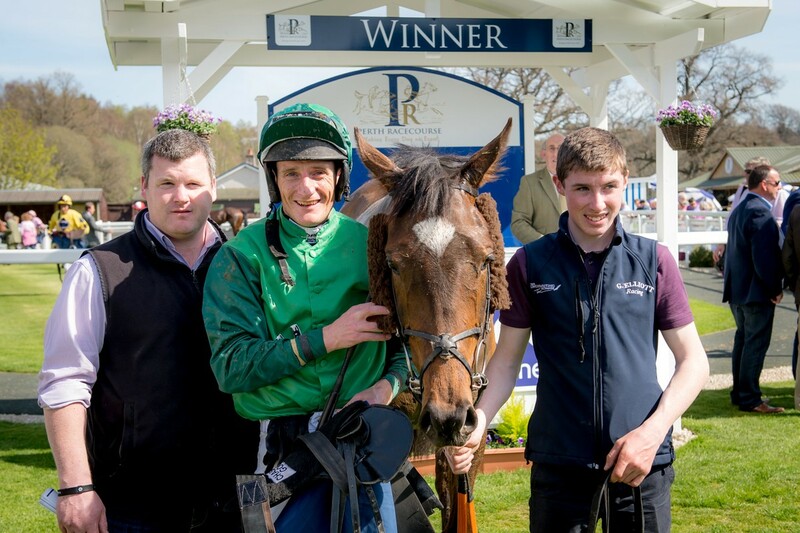 On arrival at the O&T Pass Desk all Owners and Trainers who have supported Perth’s fixture directly with runners on the day shall be handed your personal allocation of dining vouchers together with your admission badges from the Pass Desk Operator. 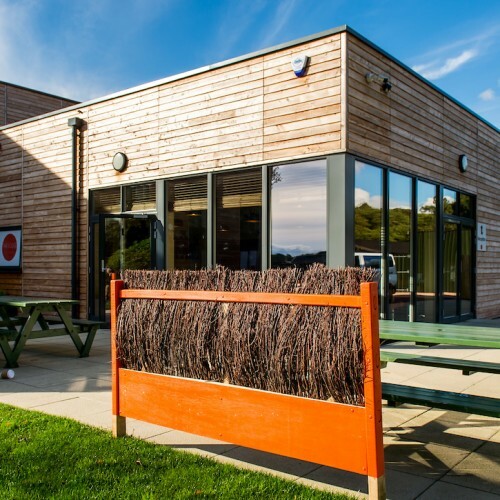 If you are accompanied by a guest or two, depending on our capacity restrictions at peak times, it may be possible to purchase additional dining vouchers, £20.00 each. It shall not be necessary to reserve a table in the O&T restaurant in advance. Your 2-course plated set menu shall be provided on a “walk up” basis to ensure the most efficient service provided on the day. We trust that you shall enjoy the convivial opportunity to socially network with fellow Horsemen sharing the anticipation of seeing your horses about to compete. 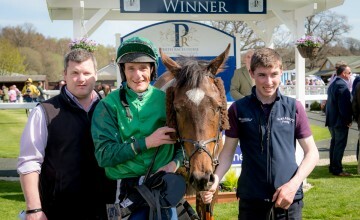 Multiple runners from the same ownership does not entitle additional vouchers as these are strictly non-transferable. There is now enhanced seating provision in the O&T bar for you to relax and enjoy refreshments during the course of your day. 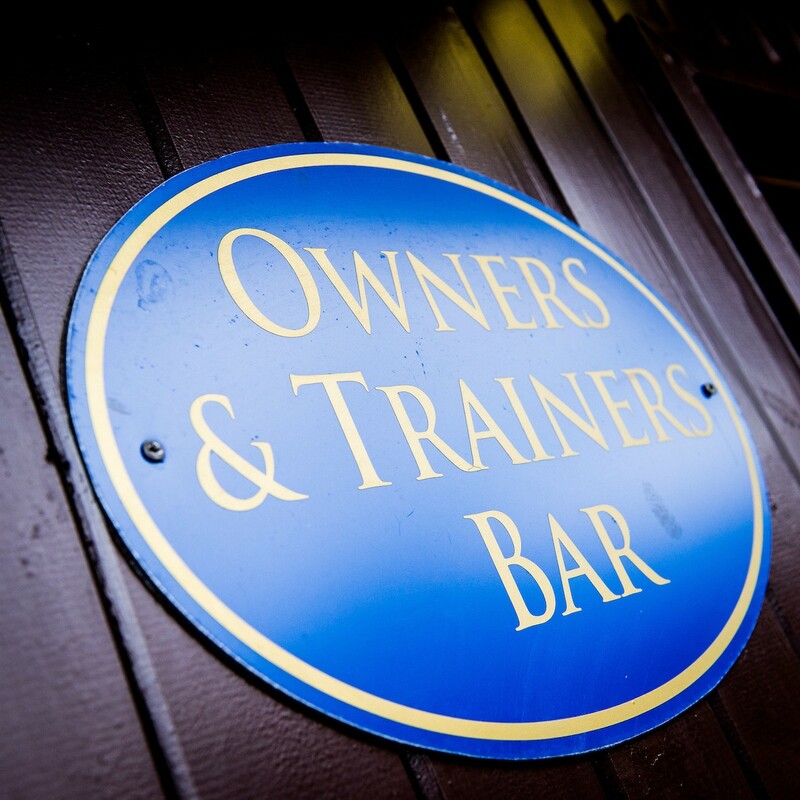 Please do contact us if you have any questions or feedback about your Owners and Trainers experience. 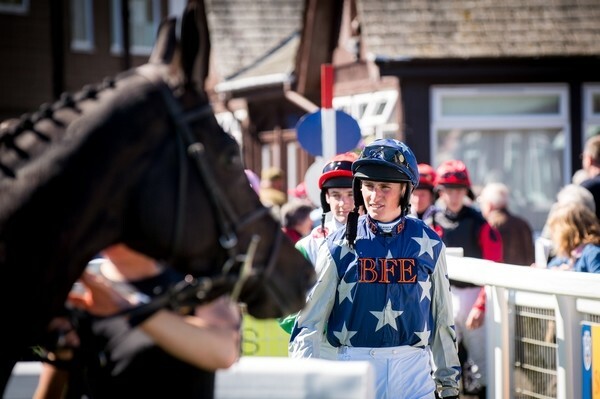 We very much look forward to welcoming you to Perth for an excellent days racing. These badges provide access to the exclusive Owners and Trainers Bar and Restaurant, Parade Ring and dedicated Viewing Area on the Club stand. These badges are strictly non-transferable. Multiple runners from the same Ownership therefore does not entitle additional badges. Please contact the office in advance if you are travelling with a larger group. 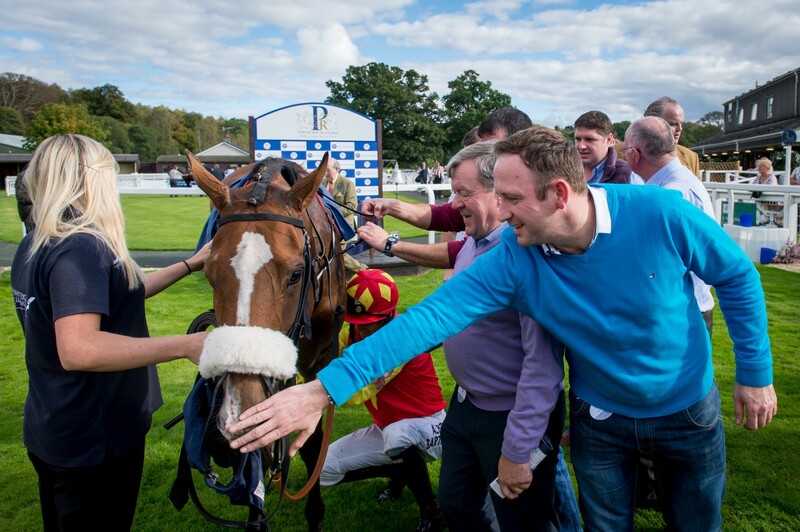 This policy has been created specifically for The Lodge for the exclusive enjoyment of stable staff residents travelling with horses in support of our race-meetings. 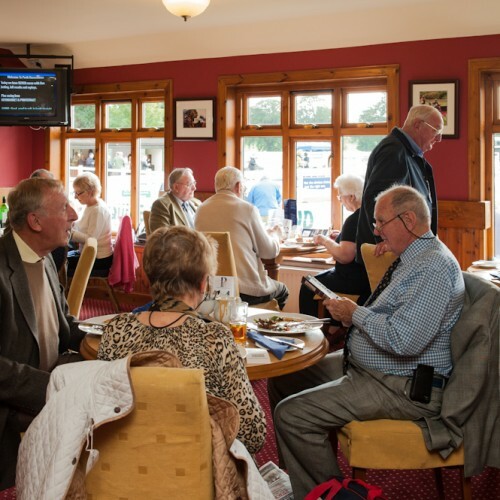 Whilst the complimentary overnight accommodation is reserved for those travelling with their horses, the restaurant and bar facility may be shared by other raceday visitors at the discretion of the Lodge management, although stable staff shall retain priority at peak times. 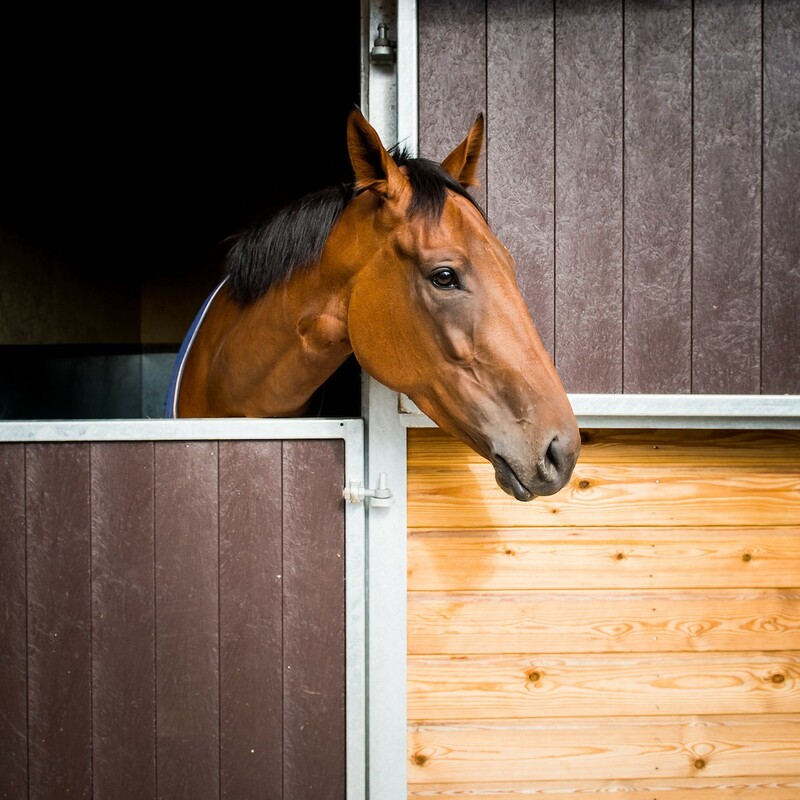 All staff and horse bookings are to be made to the Perth Stables Email stablebookings@perth-races.co.uk before 1pm on the day of arrival. All email bookings will be acknowledged by The Lodge reception asap. Your booking should provide details of numbers/genders/seniority/ estimated time of arrival and duration of stay. Rooms shall be allocated from 1pm the day before racing. 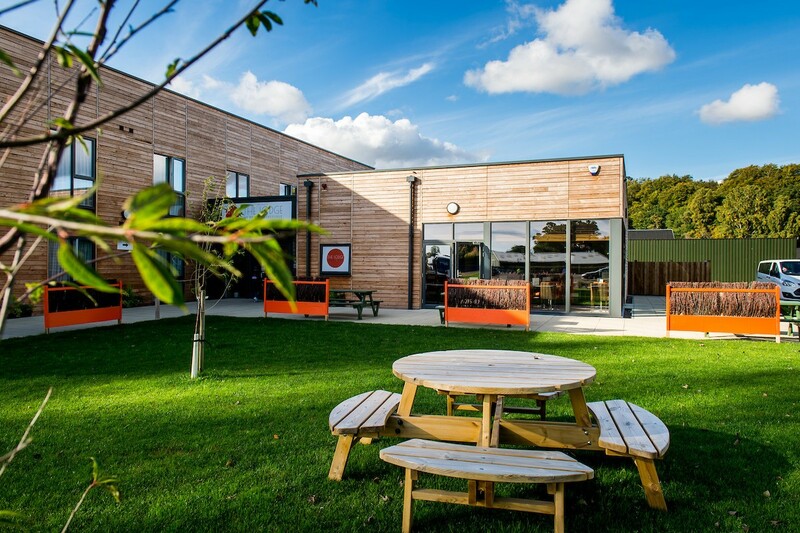 Any late arrivals/bookings may not be honoured so it is imperative that all stable staff accommodation is booked in advance. 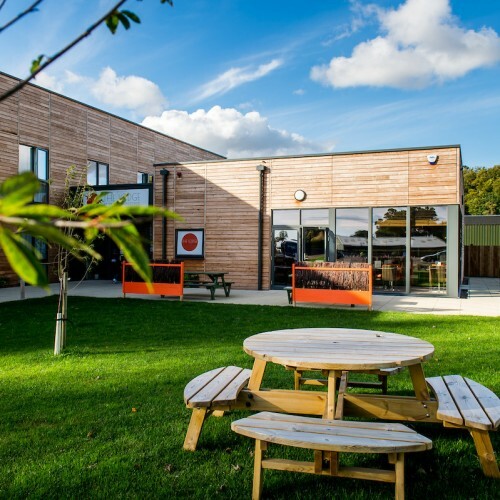 If a booking has not been made by the stated deadlines and The Lodge has become fully-booked, alternative accommodation will be at the trainers cost and may not be on site. Any Trainers, Jockeys, Valets etc not directly looking after horses would be welcome to book a room at £50 (single occupancy) subject to availability. These purchased rooms may only be booked after 1pm the day before racing. 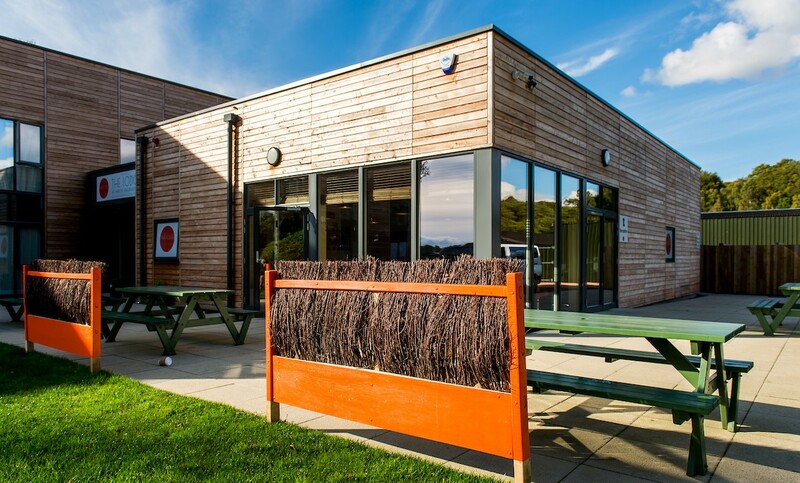 The Lodge accommodation is free to all stable staff, horse box drivers and people looking after horses with stable passes. As our guests we ask you to respect the property and represent your employers in a responsible manner at all times. All rooms are twin bedded and staff will be required to share. We will endeavour to avoid staff sharing with someone that they do not know but this may not always be possible. If capacity allows, senior staff will be offered single room occupancy. The canteen will be open from 7am until 8pm offering subsidised food for stable staff pass holders and free teas and coffees at all times. 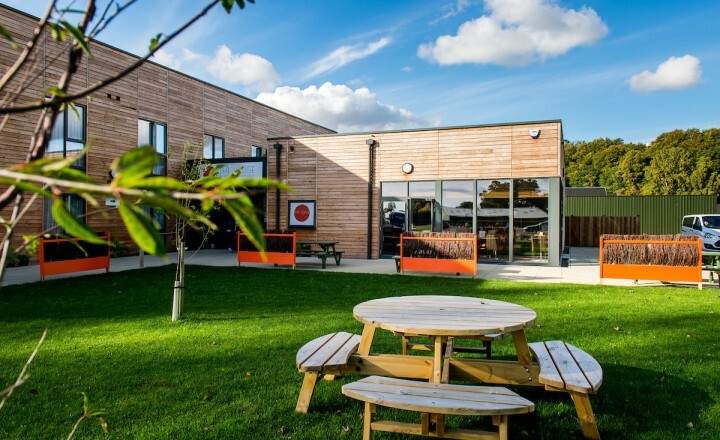 The Lodge is a licensed venue but this policy recognises that on racedays the facility is an environment for those “at work” and the management reserve the right to limit the patronage of the bar at any time. 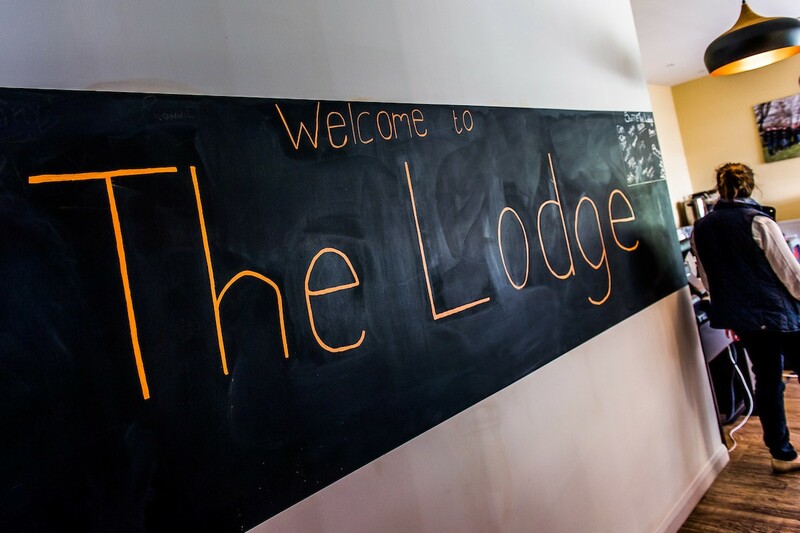 The Lodge management reserve the right to stop serving alcohol to any individual at any time of day. 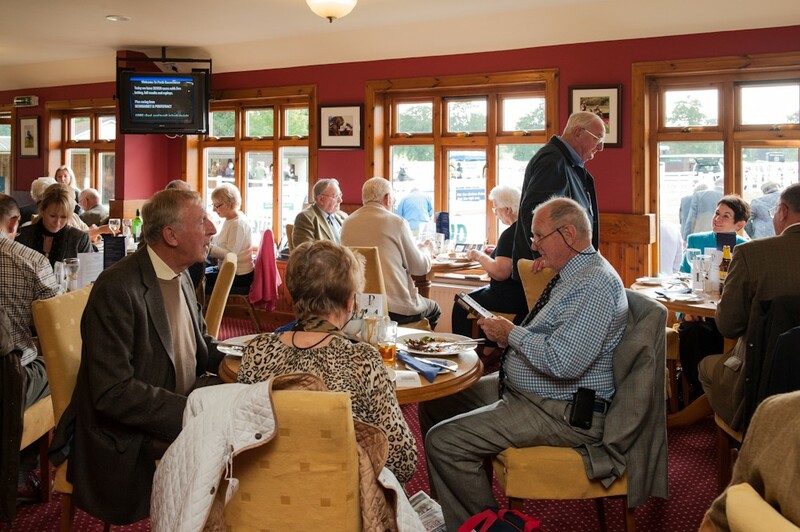 Last orders during race-meetings shall be no later than 9pm but can be earlier at the management’s discretion. 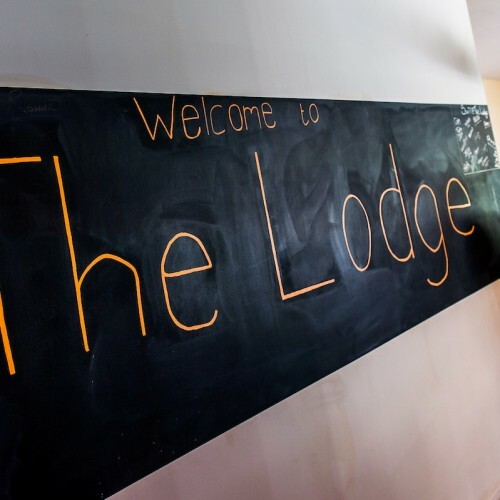 In respect of the fact we are providing accommodation for those at work we have a strict policy that from 10pm until 6am The Lodge will be a quiet area. Any persons disrespecting this policy may be asked to leave and refused access to The Lodge in the future. In the interest of safety it is expressly forbidden to venture out on to the flat roof on the first floor via the bedroom windows. The Lodge management accept no liability for the safety of any person that disregards this policy.